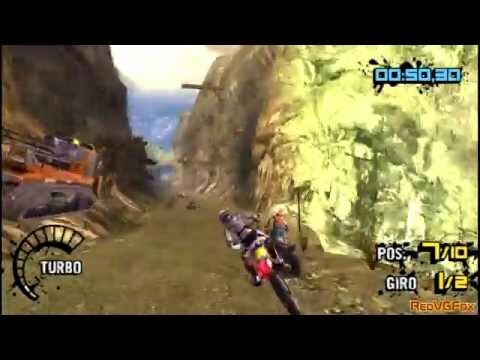 Motorstorm - Arctic Edge is a racing game for the PS2. It follows the same formula as the other motorstorm games. You can race a variety of different vehicles. This time most of the racing takes place in arctic environments, with snow, ice and mountains. Each vehicle has its own set of attributes like weight, speed and handling. The graphics and sound are good. If you're a fan of the MS series, you'll enjoy this one. Now you can add videos, screenshots, or other images (cover scans, disc scans, etc.) 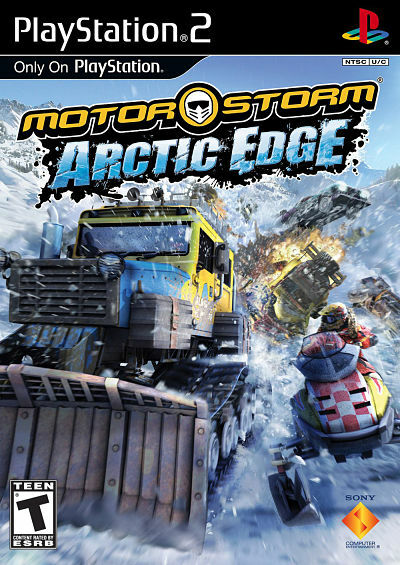 for MotorStorm - Arctic Edge (Europe) (En,Fr,De,Es,It,Nl,Pt,Sv,No,Da,Fi,El,Pl,Ru) to Emuparadise. Do it now! If you haven't noticed yet, we have a retro game of the day feature (top-right of the screen) wherein we feature a new retro title every single day! Now, you can vote for your favorite games and allow them to have their moment of glory. 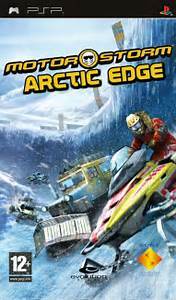 Click on the button below to nominate MotorStorm - Arctic Edge (Europe) (En,Fr,De,Es,It,Nl,Pt,Sv,No,Da,Fi,El,Pl,Ru) for Retro Game of the Day.